This week we host the team behind Flow, the awesome project management suite for teams, that uses Buddy to deploy and monitor their marketing site. 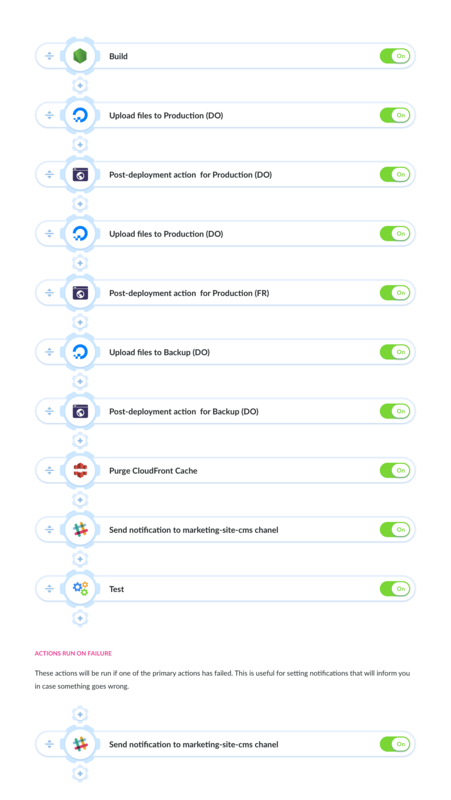 Flow’s pipelines are all well-crafted and self-explanatory. 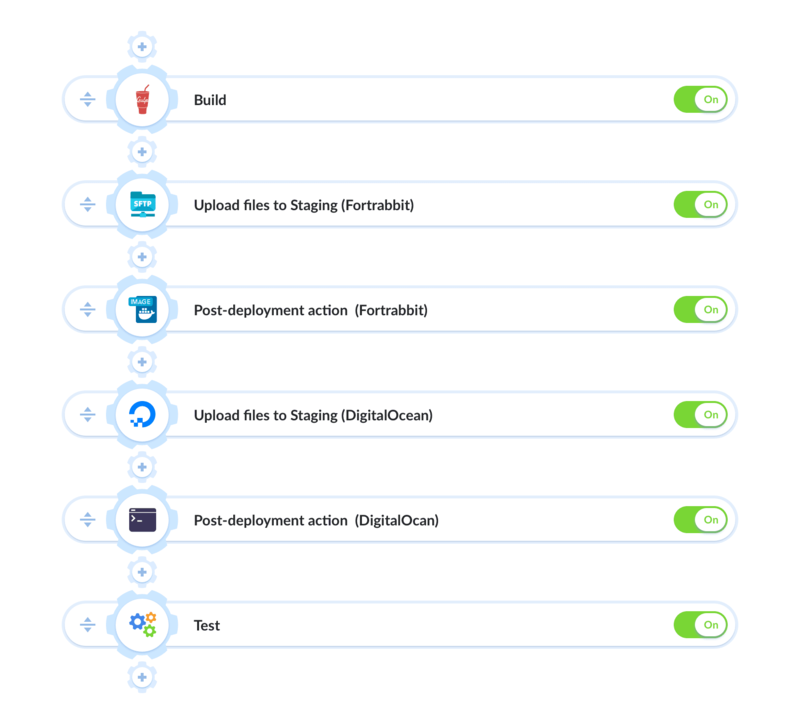 The way how they keep it all organized makes it an example of well executed continuous delivery workflow. Just looking at them is a pleasure. Buddy was super simple to setup. 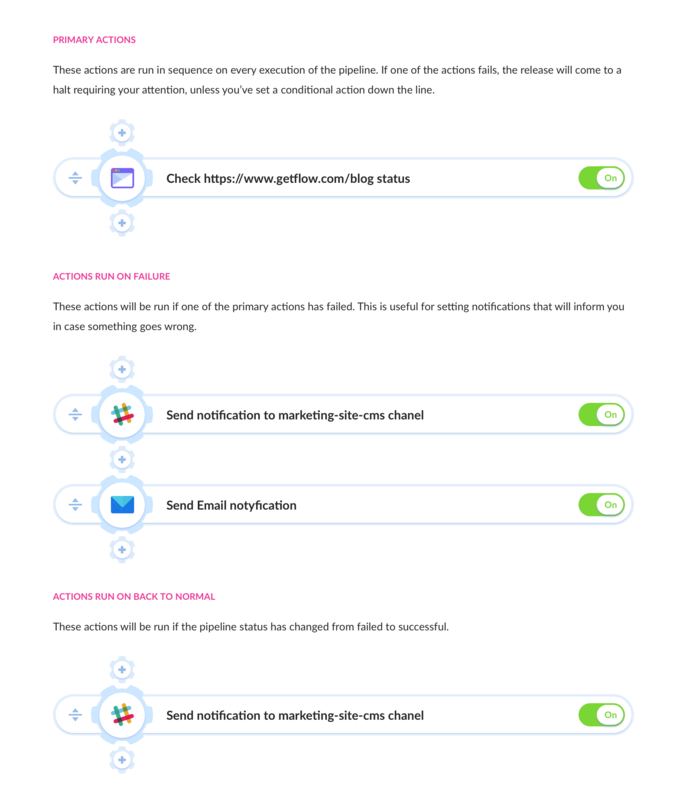 The pre-made actions are great, especially for someone that’s new to the tool. Once we had a clear understanding of the capabilities of Buddy, we were able to fine tune the pipeline to our needs. Probably the best thing about Buddy has been the support. Using the Intercom widget in the app is great. You guys have been super helpful!. Looking forward to more new projects, Dan!